How Far is Salarpuria Sattva Serenity? Salarpuria Serenity is a completed residential projects of Salarpuria Group. It has 4 blocks and over 300 spacious houses. It offers choice of 2 bhk and 3 bhk apartments in an area ranging between 1342 sq ft to 1760 sq ft. Located at HSR Layout in Bangalore near 7th Sector on Mangamampalaya Main Road close to BDA complex. Location has a close proximity to to Koramangala, Airport Road, Sarjapur Road and Hosur Road. It also has a close proximity to places such as leading corporate, supermarkets, schools, night spots to hospitals all within 5 kms. 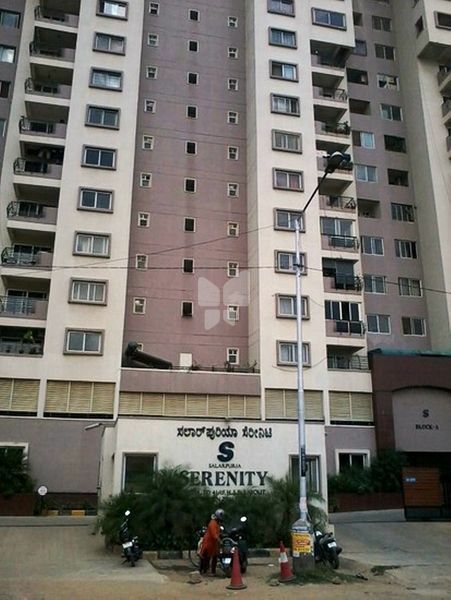 It provides so many modern amenities and services which gives comfort to the residents of Salarpuria Serenity. It provides Decorative Main Door, Decorated Entrance Lobby, Designer Street Lighting etc. It also provides a huge natural source of sufficient light and air inside the rooms. Modern amenities include classy club house, Swimming pool, well-equipped Gymnasium, Children’s Play area, Round- the clock –security and 24 hours Generator back-up and much more.